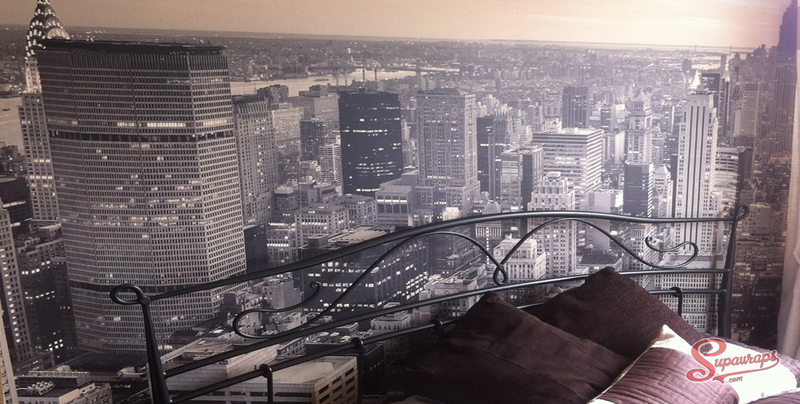 Supawraps are passionate about creating the perfect look for you, whether you want to replace the wallpaper in your home or brighten up your business. 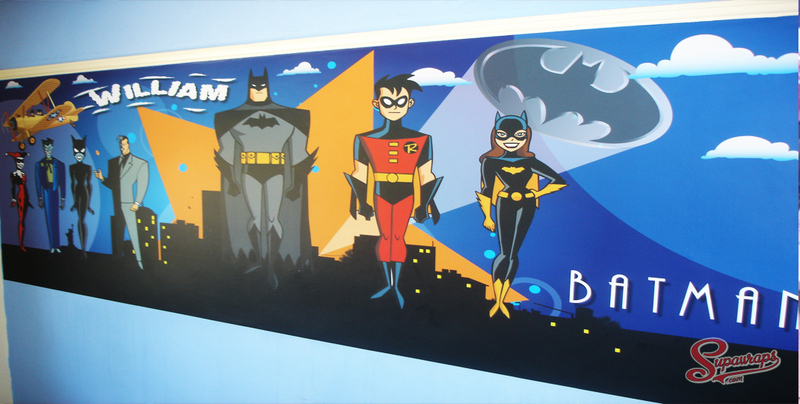 Similar to car wrapping Supawraps offer wall wraps which are a great way to enhance your office, bar or restaurant. If you have a blank wall and want to show your company logo or brand or even a message, wall murals and wraps are the perfect choice!